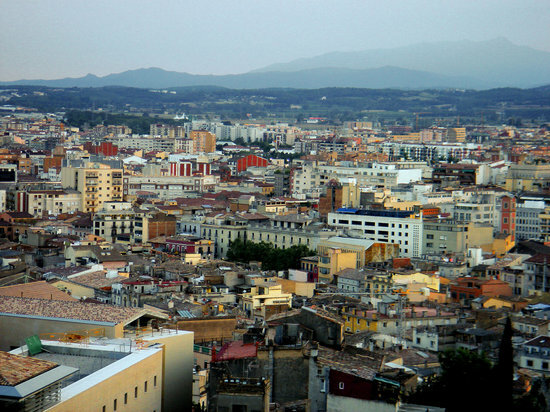 One of the most historic sites in Spain, Girona lies in northeast Catalonia, just 99 km (62 mi) from Barcelona. Founded by Romans, the city later was taken over by Moors and Franks before finally falling under the rule of Barcelona. Influenced by different cultures and religions, the city beckons visitors with beautiful architecture. The Old and New Town offer many opportunities to pleasurably get lost and observe local life and culture.